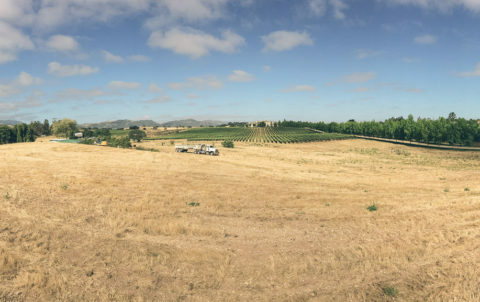 After six years of painstaking development and design—permitting and planning—we are thrilled to announce that we have at last broken ground on the new Brave & Maiden winery and tasting room. The southeast corner of our estate is being graded, preparing the site for the foundation. In the second half of 2018, we will finally be able to open our doors to you. See below for renderings of the future estate. 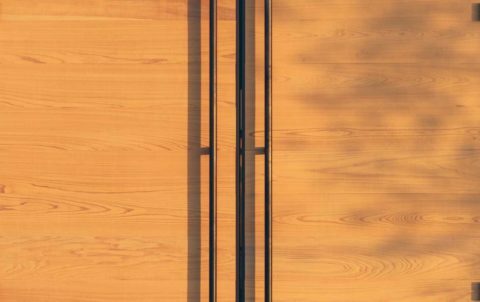 The architecture is thoughtfully designed by Backen, Gillam & Kroeger Architects, the team behind some of California’s most beautiful wineries. Our vision for Brave & Maiden is simple: to be vintners tenaciously striving to capture greatness in a bottle and to be gracious hosts, eager to create for you an incomparable and unforgettable experience of our wines. We look forward to hosting you at the estate. Join our mailing list here to follow our construction progress and become one of our first guests.